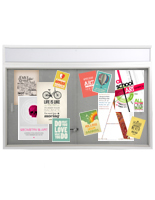 This Cork Board Is a Wall Display with a Clear Plastic Pocket at Each Corner! 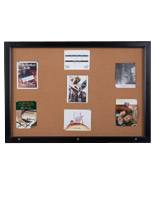 This Cork Board Is Bulletin Board and Literature Holder for Sale at CorkBoards2Go.com! 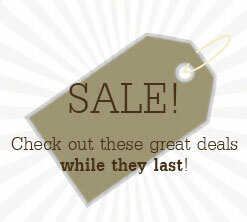 Hang this high end, contemporary cork board in a teacher's lounge, community center, or your office. 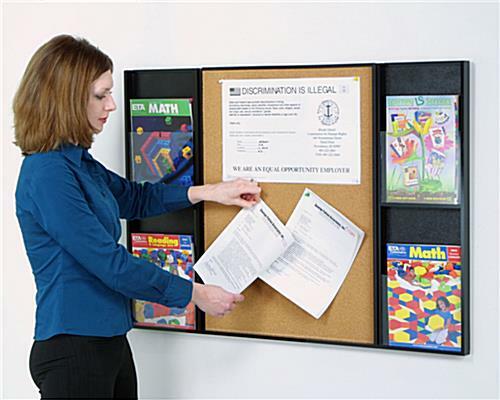 There is plenty of area to post notices on the 28.75"H x 22.5"W x 1/2" thick corkboard. 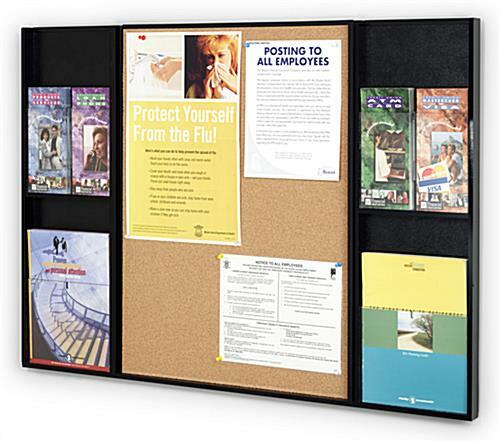 There are two clear pockets on choice of side of the cork board (4 total) which can be utilized to contain your flyers or magazines. 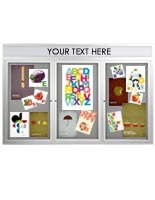 Utilizing the provided clear divider tabs, you can configure the pockets to accommodate brochures in lieu.